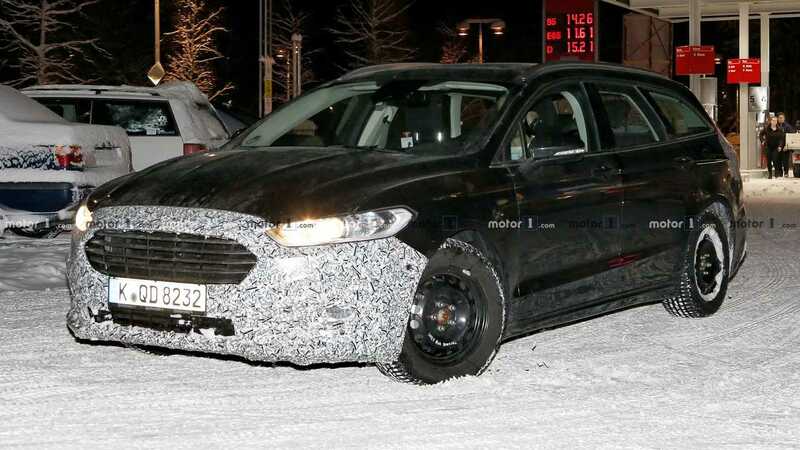 While the Ford Fusion is about to retire in the United States, the model sticks around as the Mondeo in Europe, and there's even a refresh on the way. The styling changes aren't exactly overwhelming by being limited to a revised front fascia and tweaked rear end. There are much more significant upgrades on the inside like a rotary knob for controlling the transmission and changes to the layout the HVAC system's controls.